Sometimes our apartments can feel boring, brighten it up with these tips. As college students, we spend so much time in our apartments. It can almost get depressing when we're constantly doing work in a bland, cheap, boring apartment. 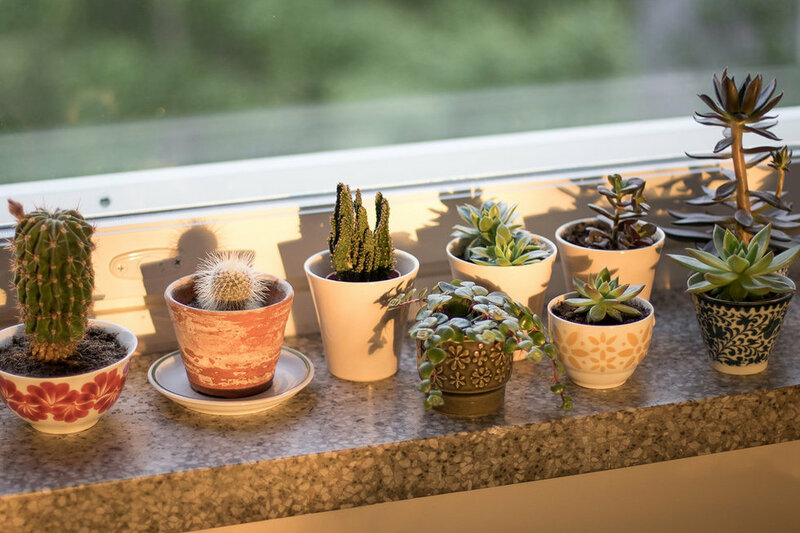 Here are a few ways to brighten up your apartment and make your time spent here a little more enjoyable! 3. Add a bright or fluffy blanket to hang off the end of your bed! 4. Add a few bright throw pillows to your bed/living room too! 5. Get a candle or wall plug-in. Having your apartment filled with your favorite scent will make you so much happier and relaxed. This is something I always keep in my room! Similar to the plants, it adds color to the room and puts a smile on my face everything I look at them.